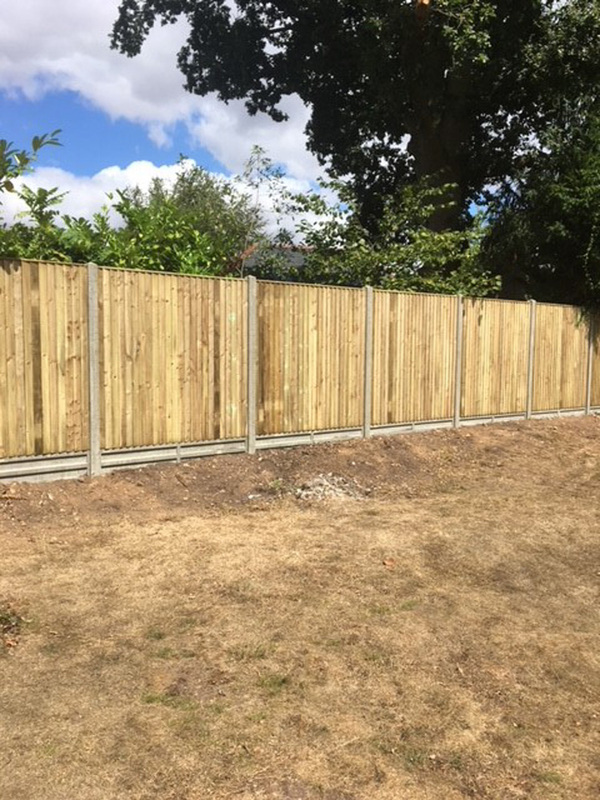 Whether you want a fence to add privacy to your property or you are looking to add secure boundaries, Arrow Fencing can take care of it all. 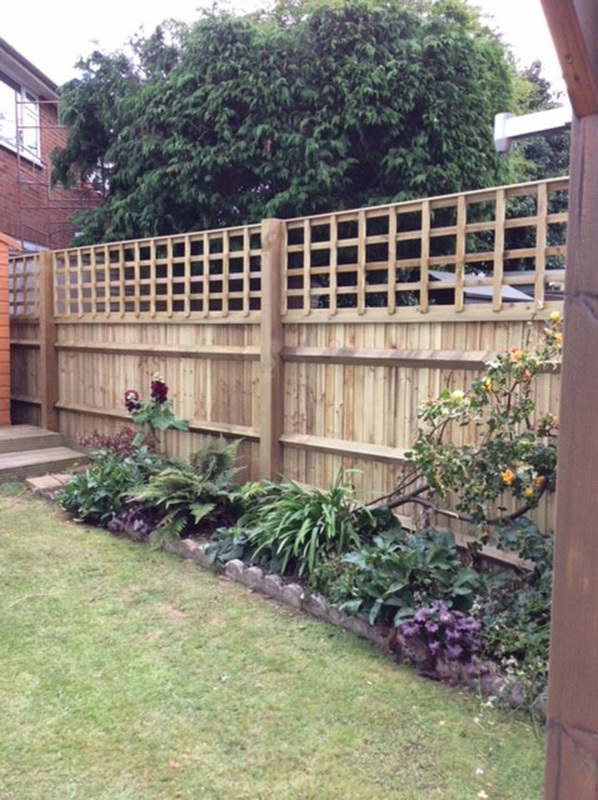 There is a vast range of fencing styles and heights available. 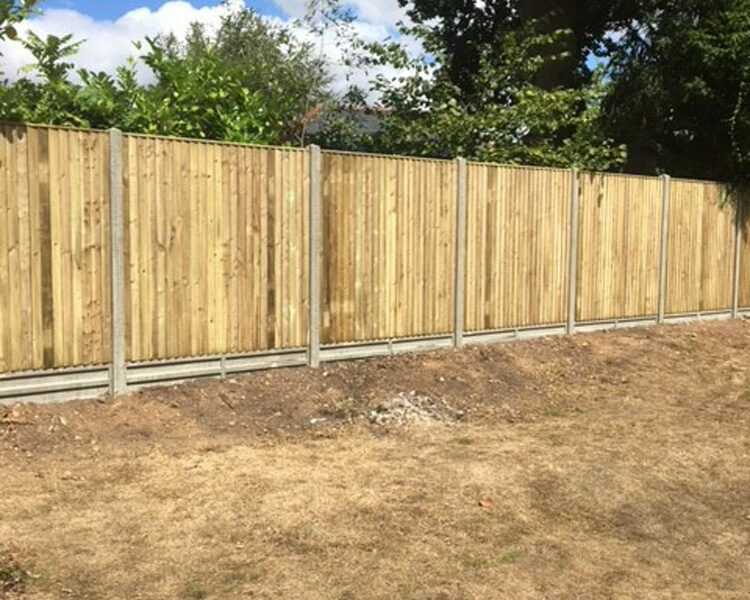 We discuss these with you on site, going through your requirements and then providing a free quotation for the work involved. 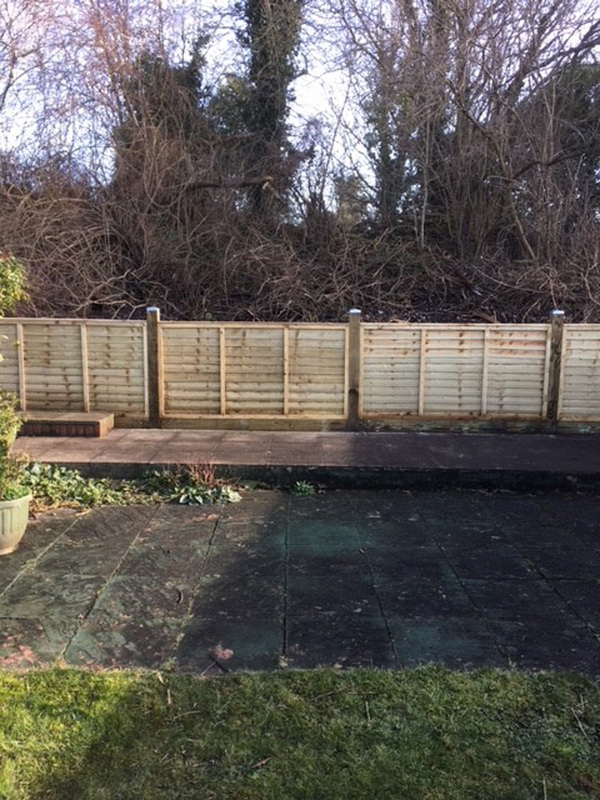 Reading, Wallingford, Henley-on-Thames, Newbury, Didcot. 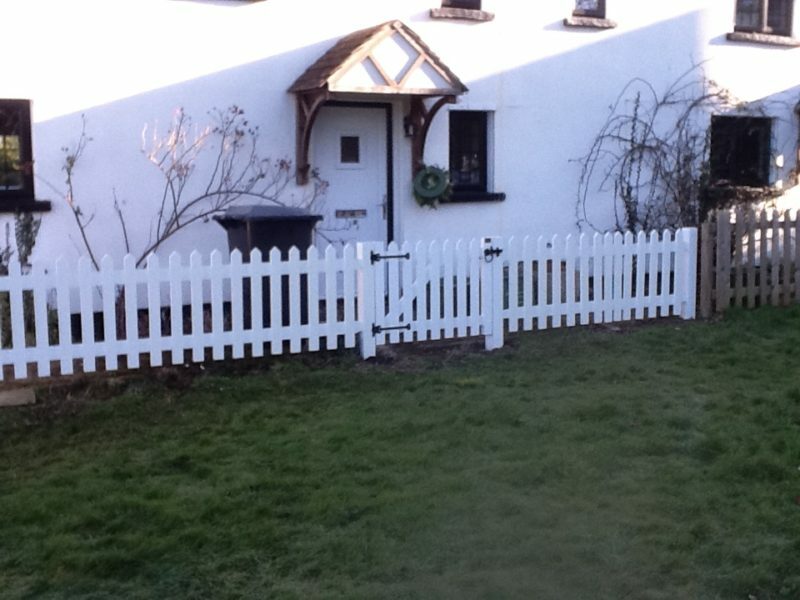 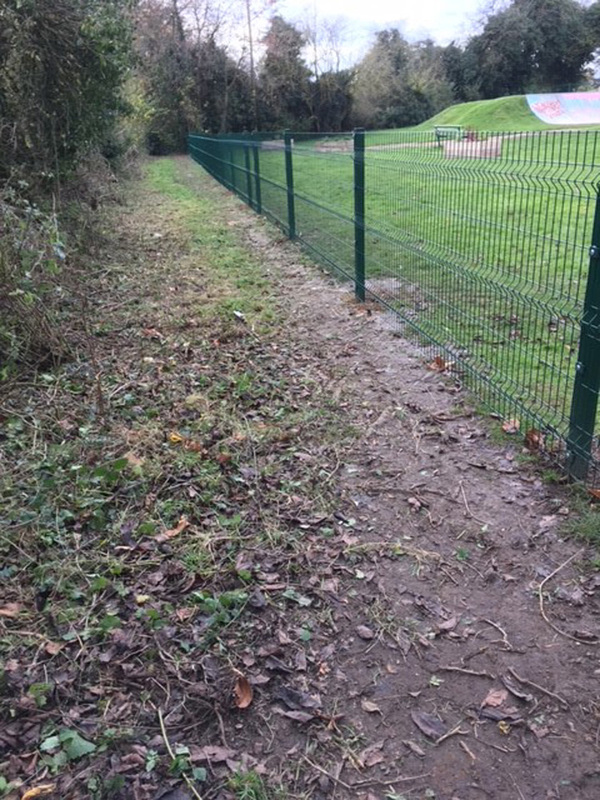 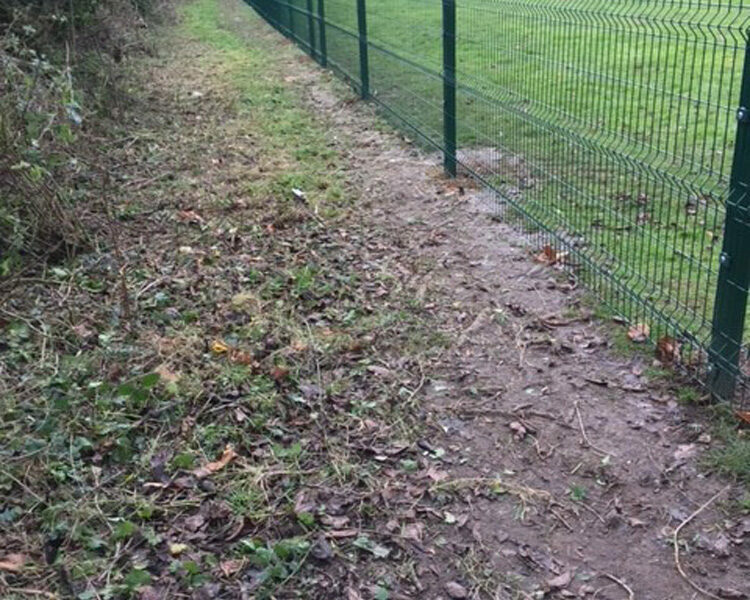 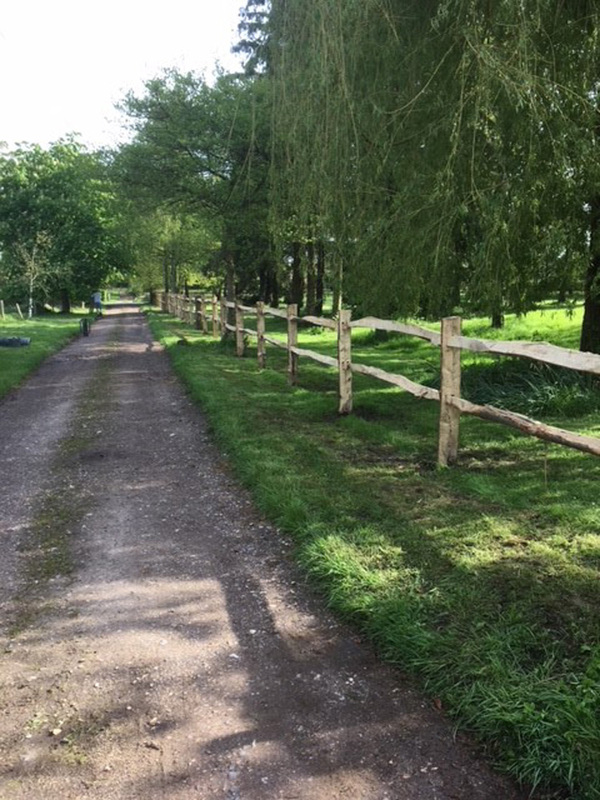 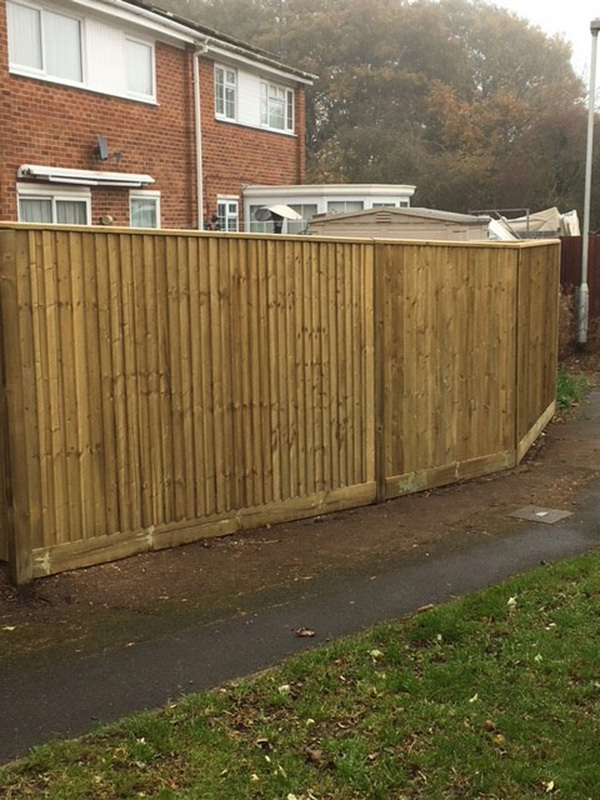 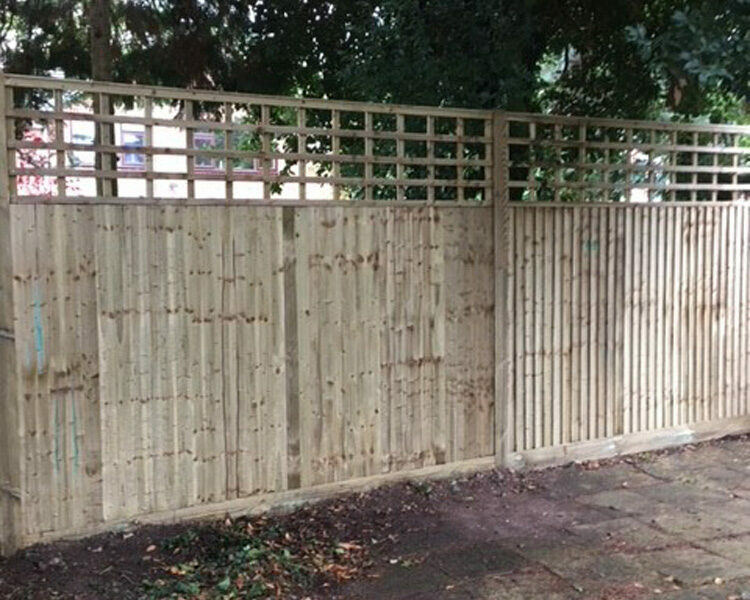 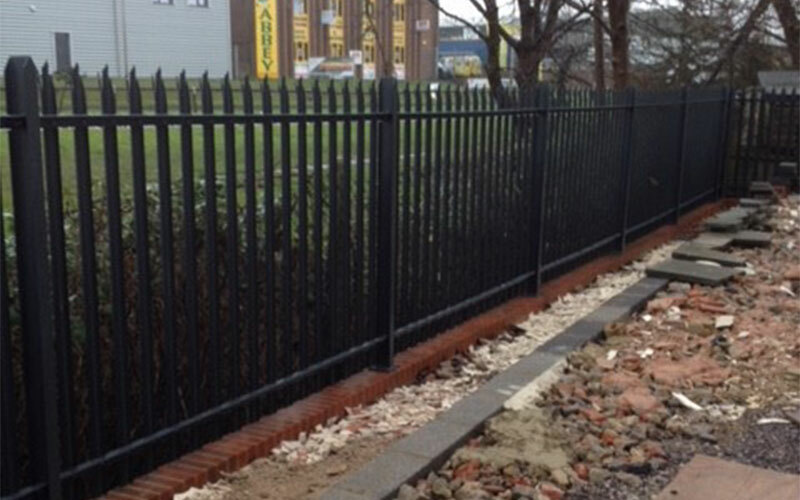 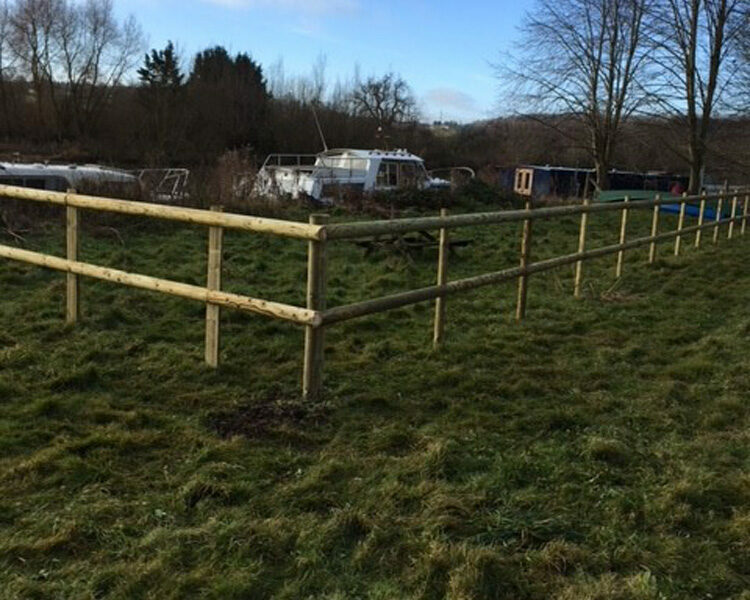 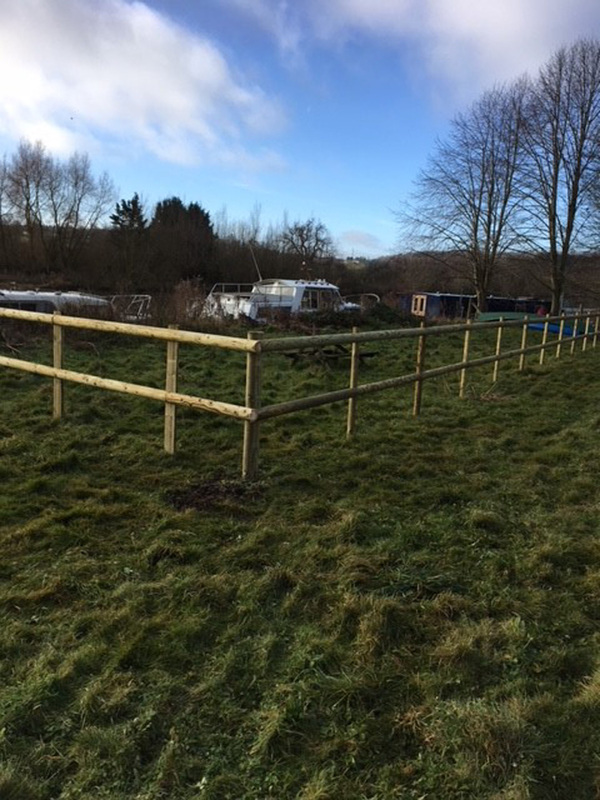 Arrow Fencing are specialists in both commercial and domestic fencing. 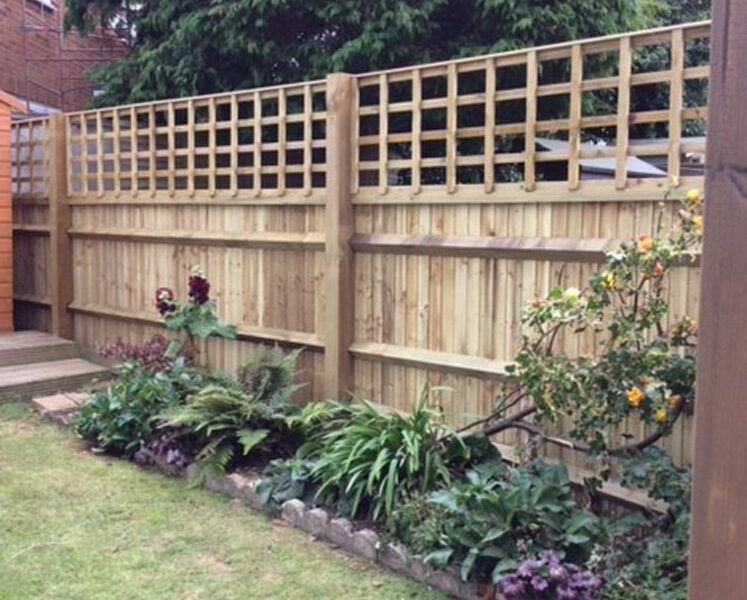 Our friendly and reliable team will discuss your individual needs and requirements ensuring you are left with a garden you love. 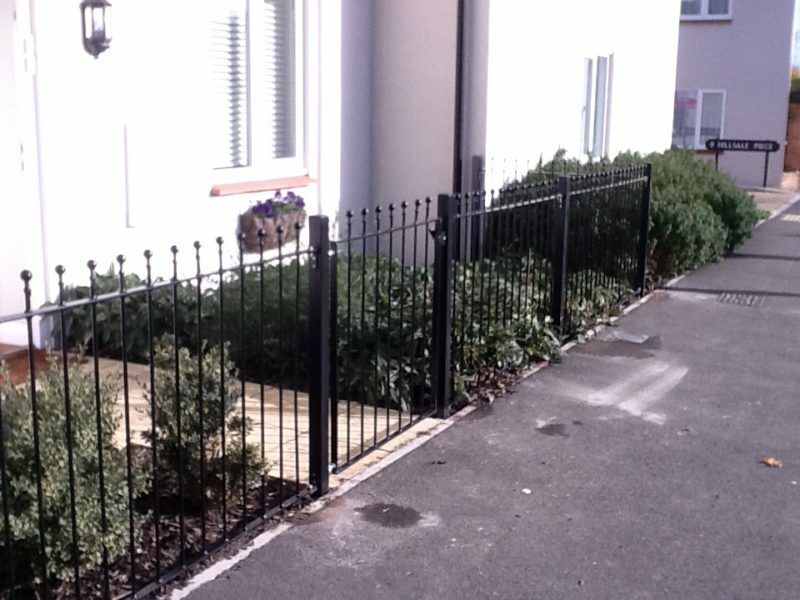 Why not contact us today? 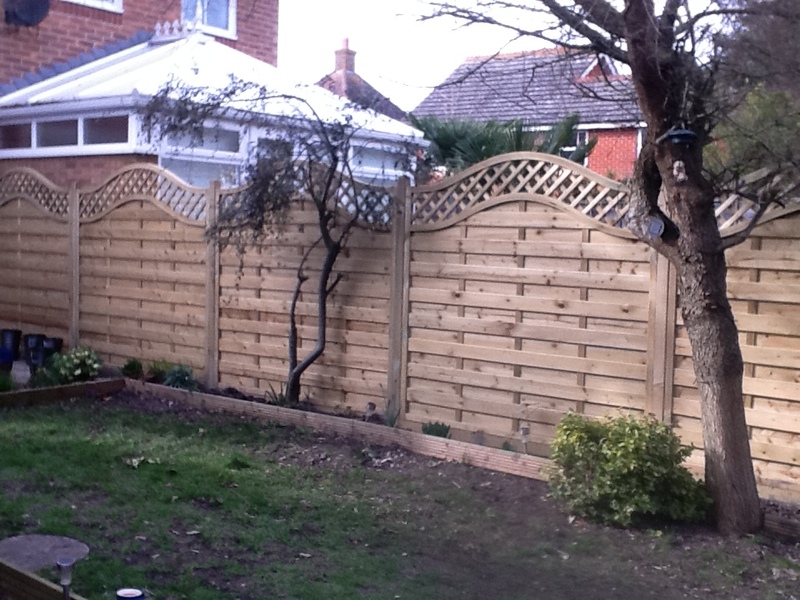 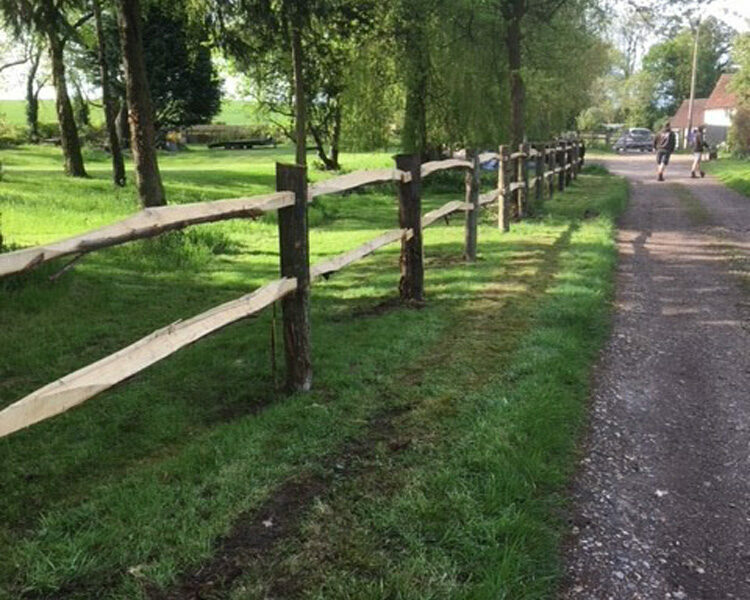 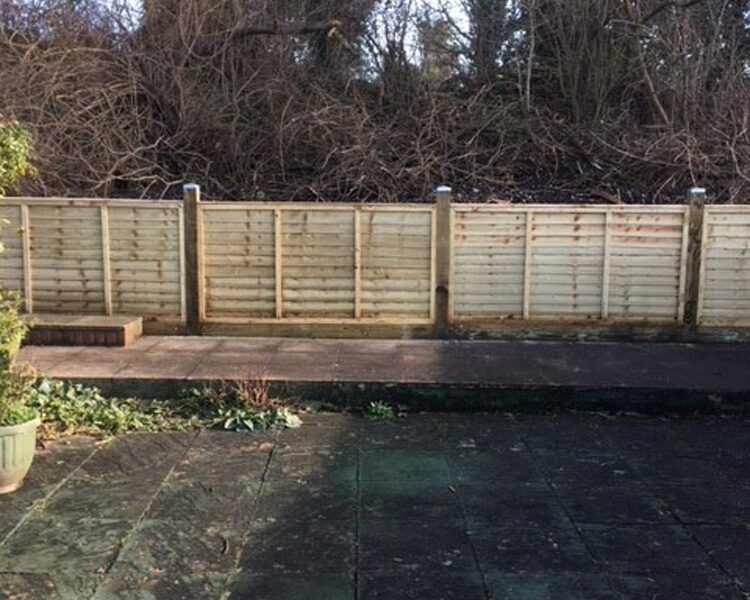 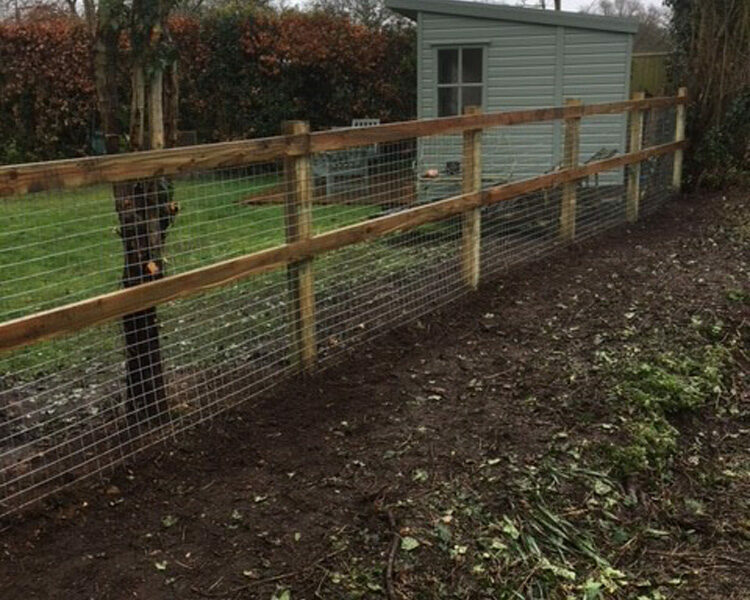 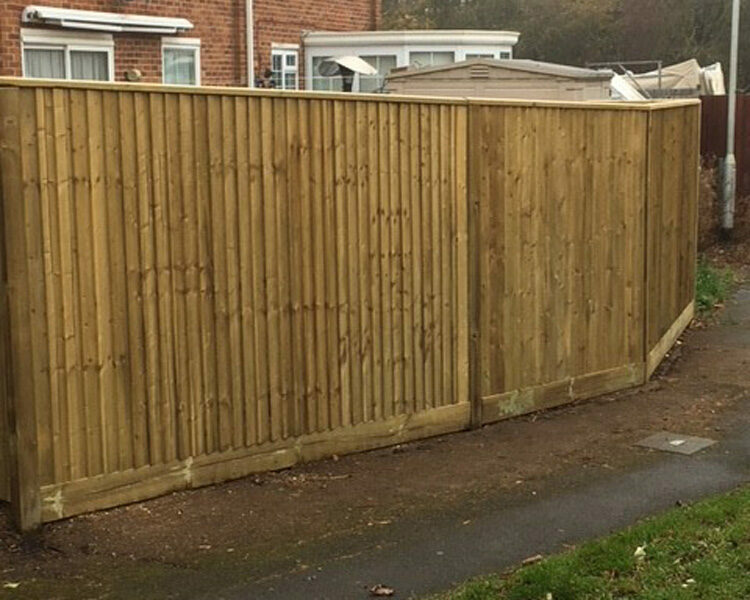 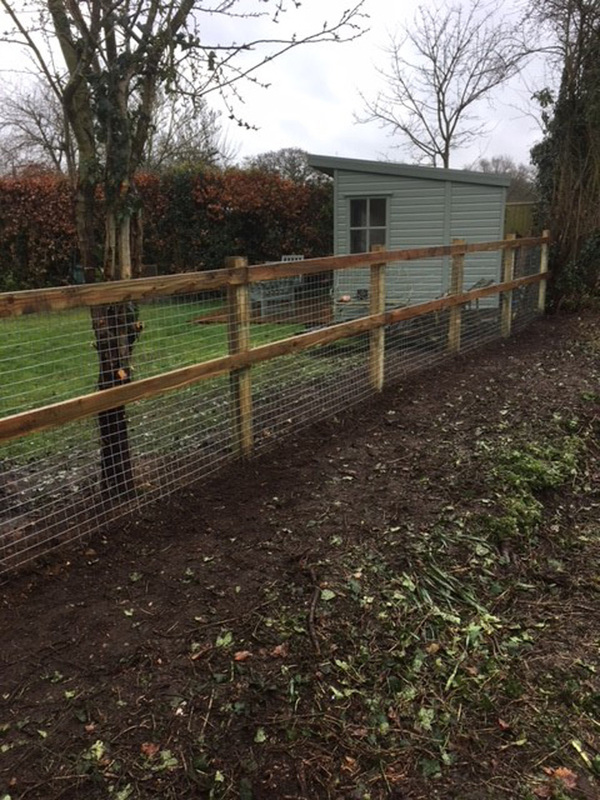 In need of fencing for your garden? 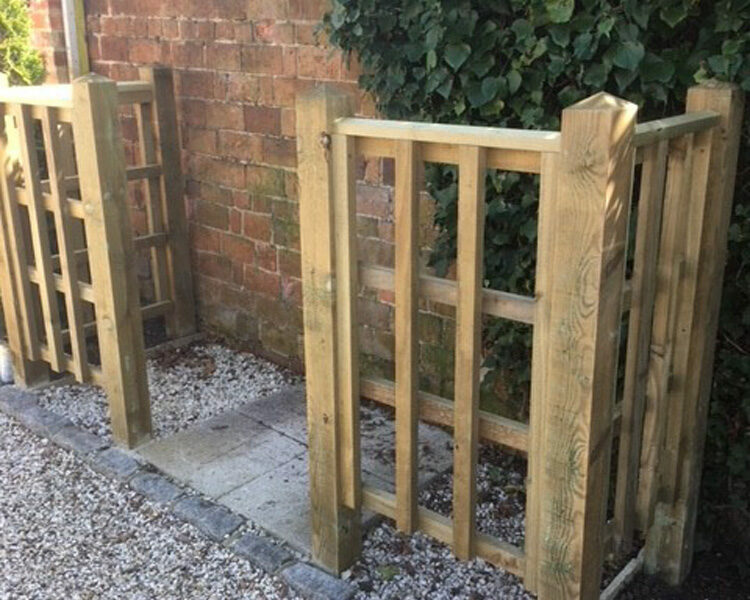 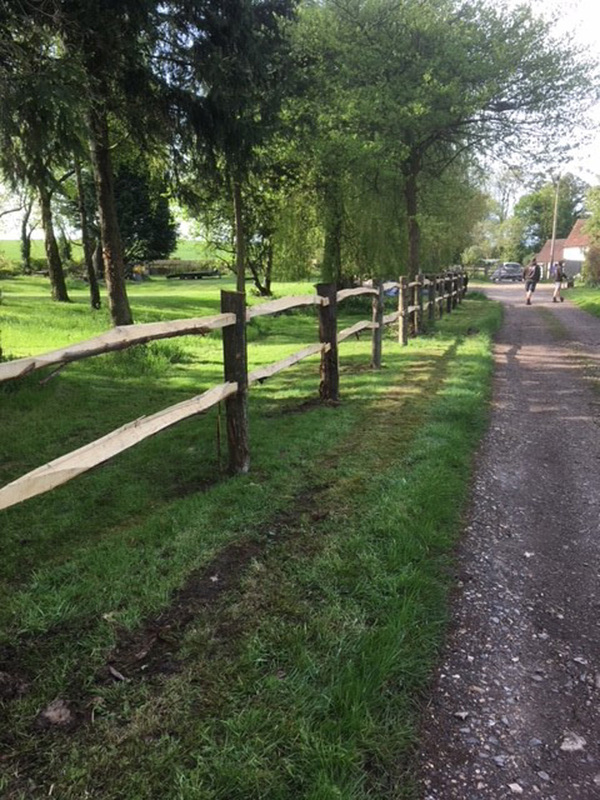 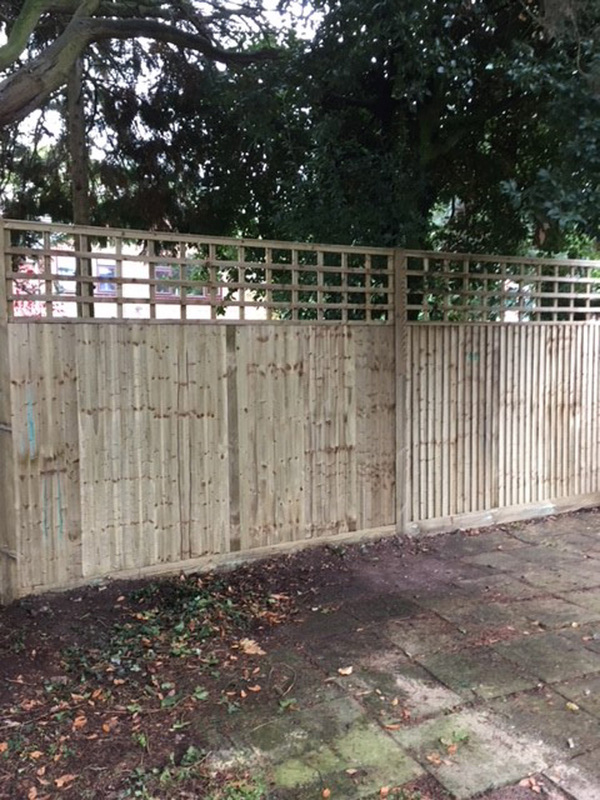 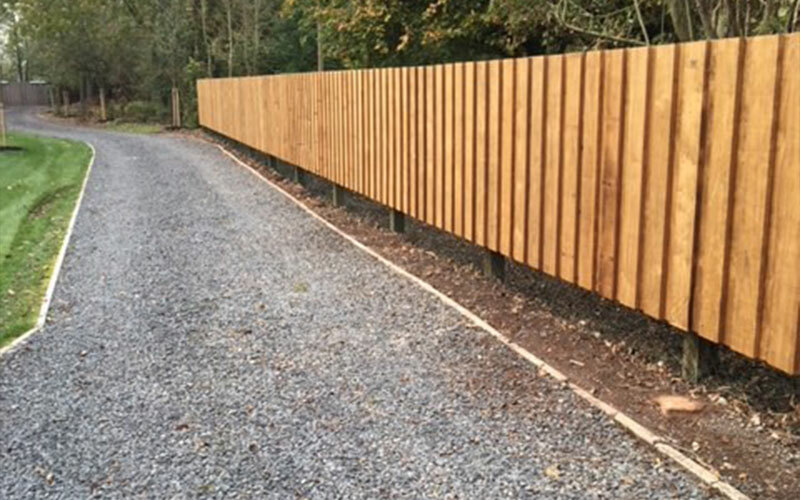 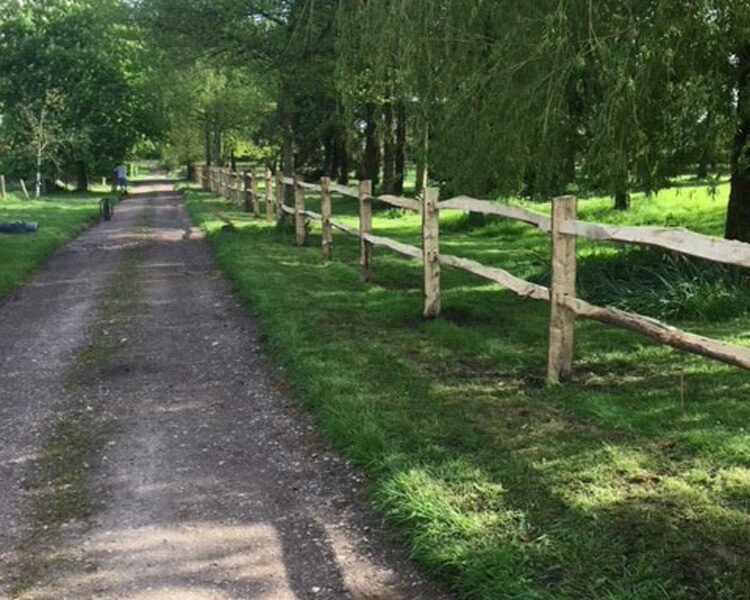 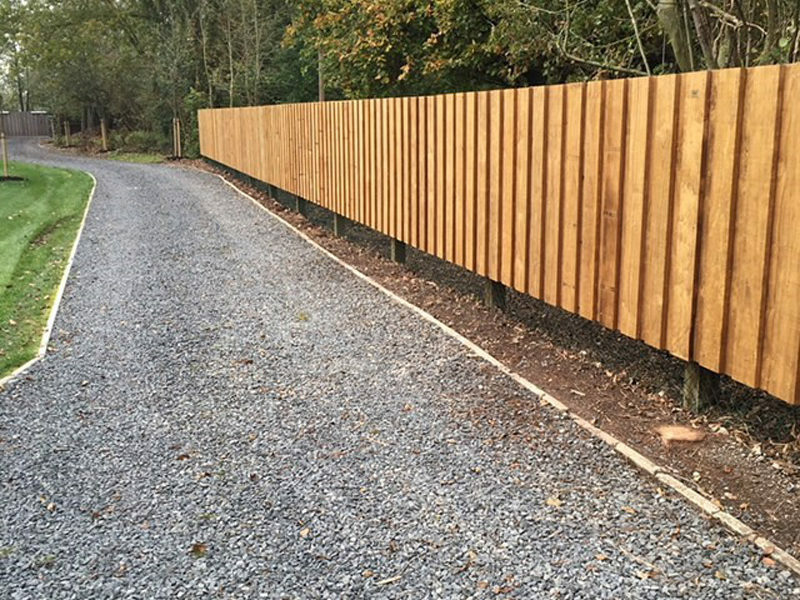 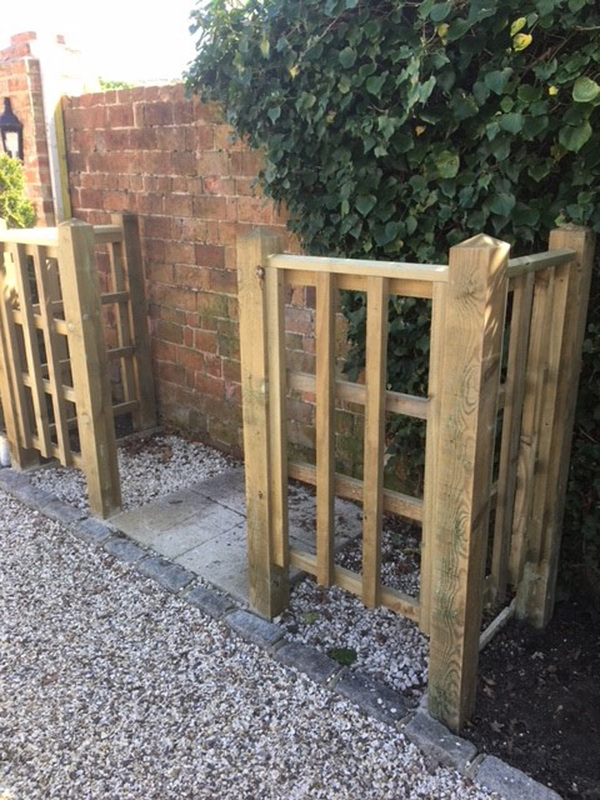 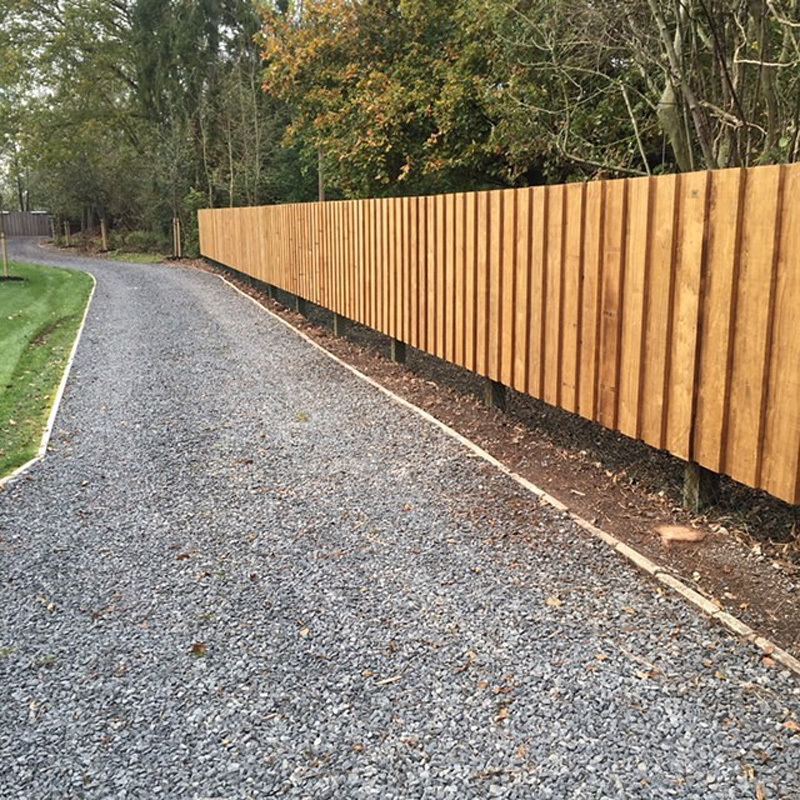 For more details on our extensive range of fencing options, call us.